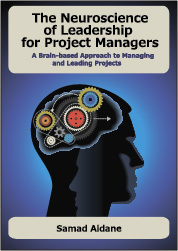 Margaret Meloni shares insights on why understanding and managing conflict is a critical skill for project managers and offers practical strategies for resolving conflict in projects. The work of leadership often requires that project managers confront people to deal with problems that they would rather ignore. This can often lead to difficult and emotional conversations….